Shacknews is on the scene at E3 2018, with a hands-on with the new Spider-Man game from Insomniac Games. But wait! 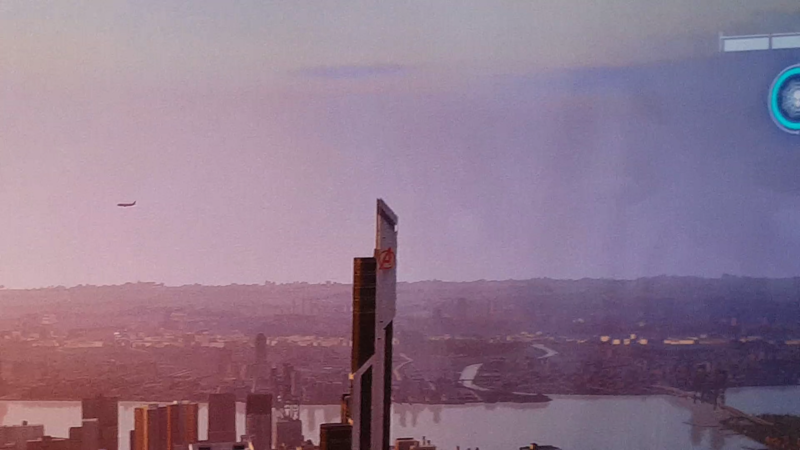 Is that Stark Tower, with the Avengers' logo? While we're not sure if the Avengers themselves exist as NPCs or playable characters of any sort in the game itself, we can confirm at the very least that they are in the game in-universe and exist as entities within the game world. 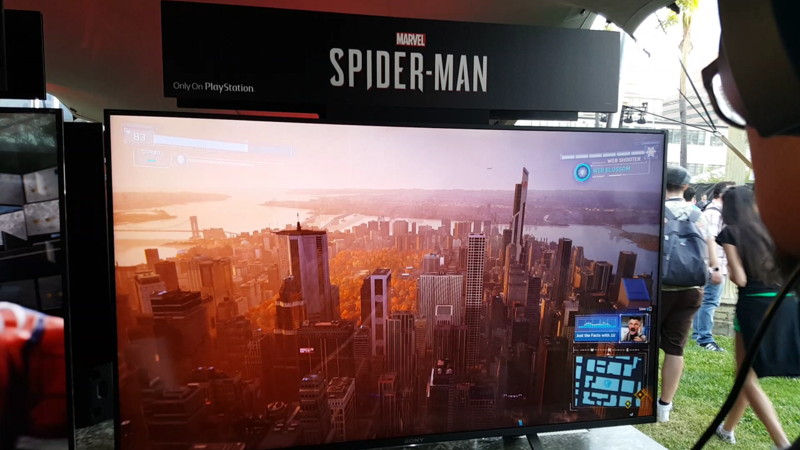 During the hands-on demo at E3 2018, our writer climbed to the top of the Empire State Building and spotted the Avengers tower, which you can see in the photos below. Could this mean the Avengers in all their glory could in fact be in the new Spider-Man game? That's certainly the Avengers logo and Stark Tower, alright. We'll bring you more details as they emerge.